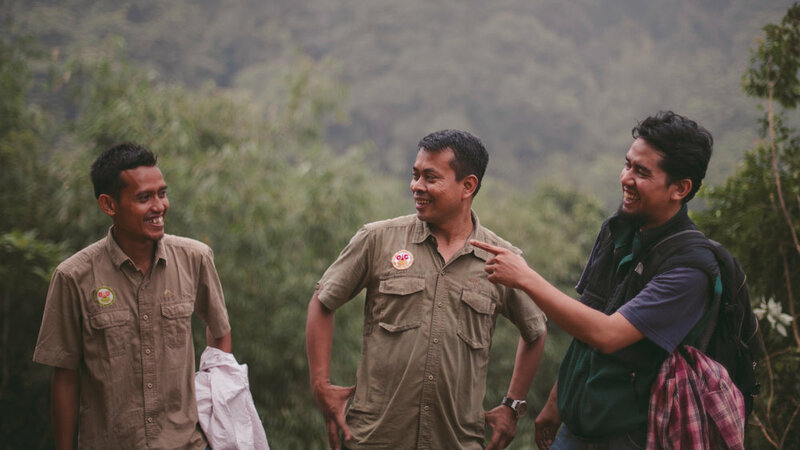 OIC staff members laughing after a hawk attacked their drone while scouting for illegal encroachment on the border of the Sumatran Wildlife Sanctuary. If you're visiting this page it means you've either participated in a recent fundraiser event of mine, booked me as your photographer, purchased a print from my booth at an art show or from my online store, or maybe you tipped me! Whichever it may be, I am so grateful for your support both for myself and the organizations I donate to - an act of giving back made possible thanks to you! 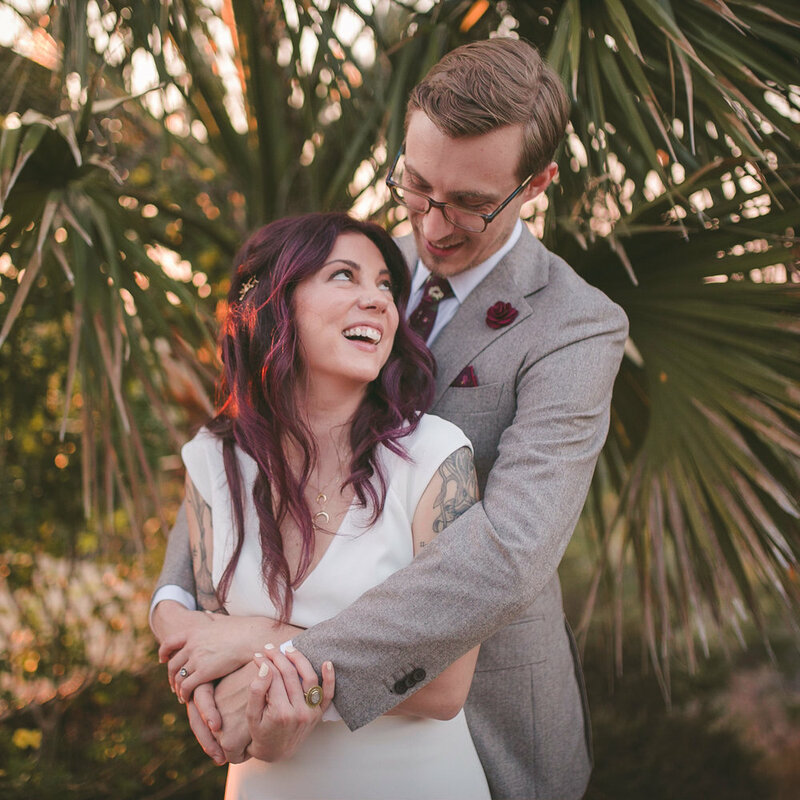 10% of all my bookings get donated, so whether you've booked me for your wedding day, portrait session, event, or any other photographic service, you've helped me contribute to one of the handful of organizations I donate to. While a majority of my donations go to the Orangutan Information Centre, clients are always welcome to choose which of the organizations I donate the 10% of their proceeds to. Do you know someone looking for a photographer? I'd love to reach out to them! 20% of all my print sale proceeds get donated. This applies to both my online Store and for any event I've had a booth at where I've sold prints in person. By default, certain prints help benefit different organizations depending on their content. Each print listed in my online Store will specify which organization they help. In some cases, the donation recipient may vary, and customers are always welcome to specify which organization they'd like their purchase to benefit if a print doesn't have a designated donation recipient. Keep up to date with new prints and sales by Subscribing and following me on Instagram! Fundraiser Event - "Shadows of the Oil Palm: Sumatra and the Money Tree"
100% of proceeds from my fundraiser events get donated to the Orangutan Information Centre. These are ticketed events meant to educate viewers and empower them to do their part to help. Additionally, I also donate 100% of the proceeds from any raffles held at these events. After attending one of my fundraiser events, I'd love to hear any comments, critiques, or questions you might have. Take the survey below if you'd like to help me keep improving this experience for future events. Thanks in advance! Visit this page to learn more about my Give Back program.